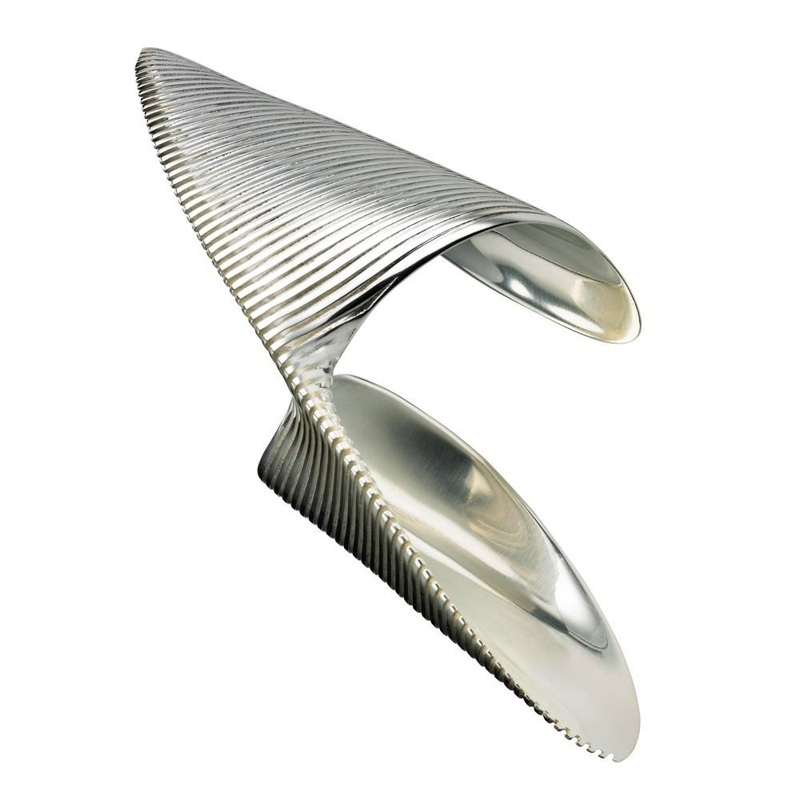 HomeBlogHome DecorLamellae Bangle by Zaha Hadid for Georg Jensen. 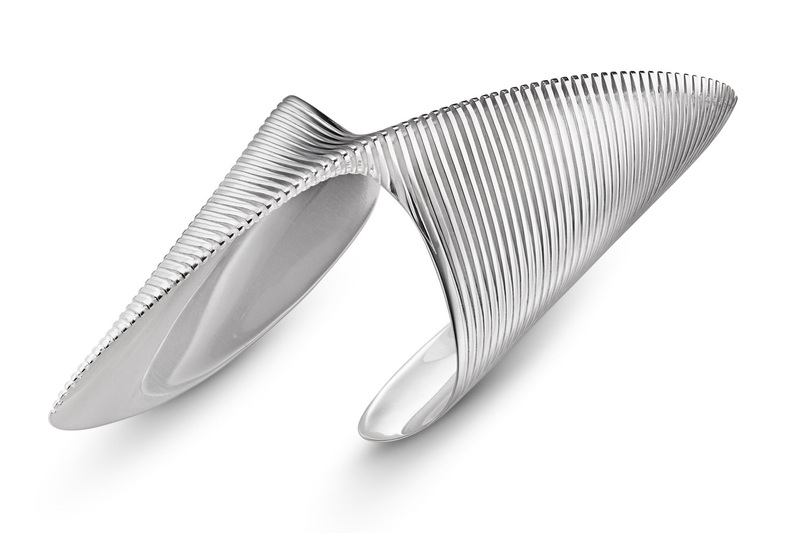 The Lamellae Twisted Bangle is a breathtaking silver cuff, part of the Lamellae jewelry collection designed by Zaha Hadid. 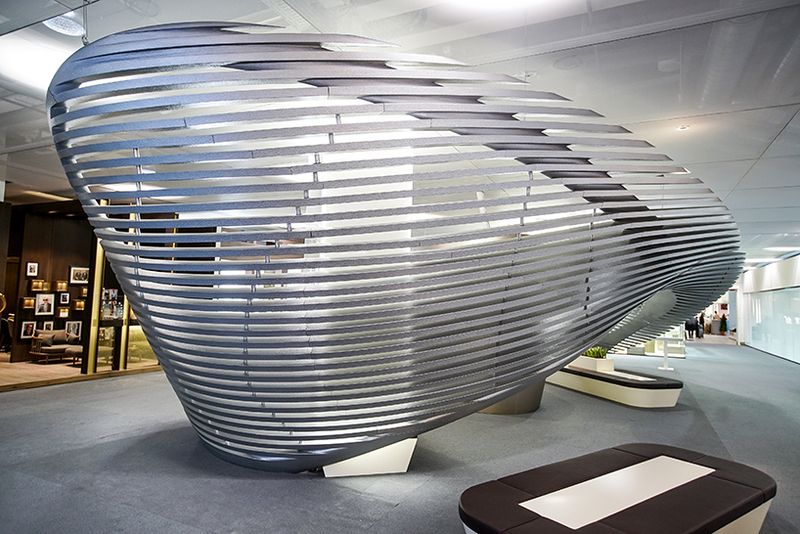 It was described by the architect as the collection’s defining piece. 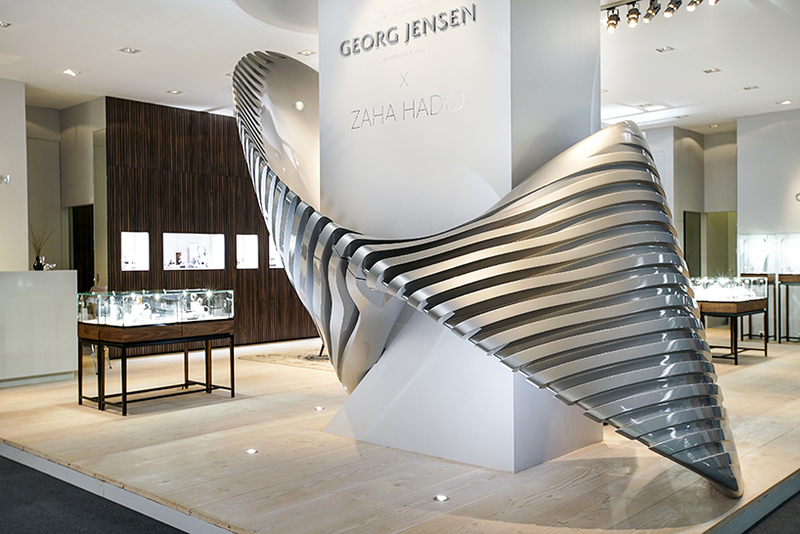 Architect Zaha Hadid designed the Lamellae jewelry collection for Danish design house Georg Jensen back in 2016. 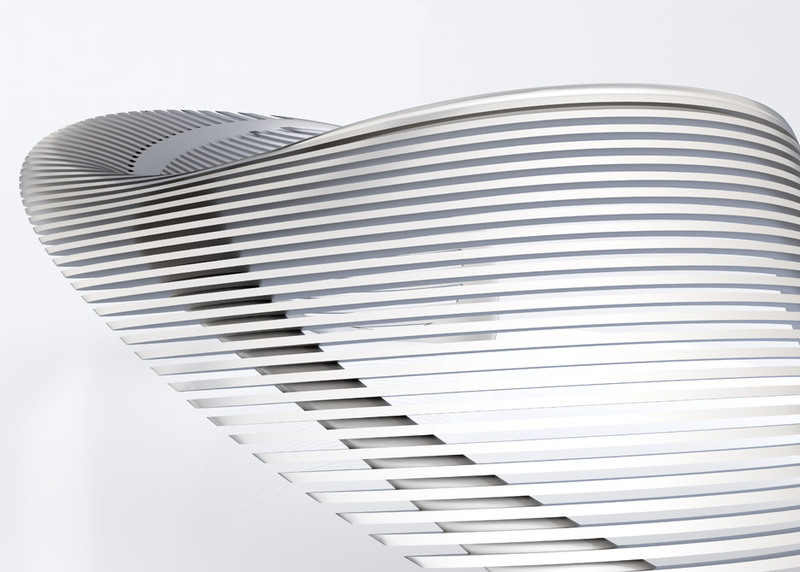 Designed to reference the sculptural forms and curves of Hadid’s signature architectural style, one year later the eight-piece collection is considered iconic and highly collectible. 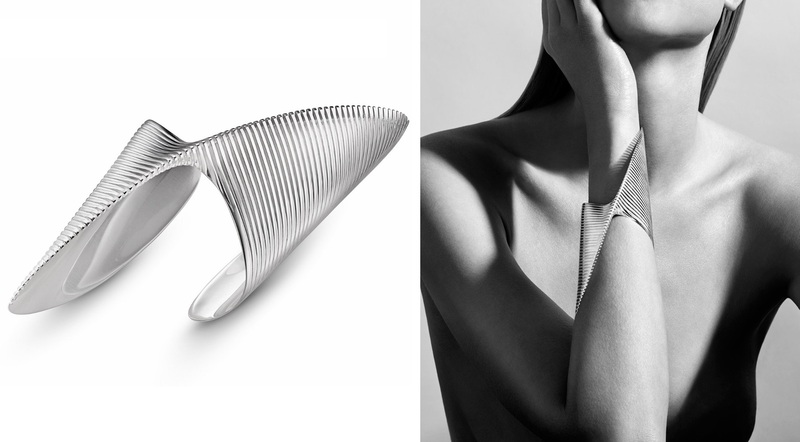 The Lamellae Twisted Bangle that is the focal point of the collection is a powerful piece, beautifully curved, organic and uniquely elegant. 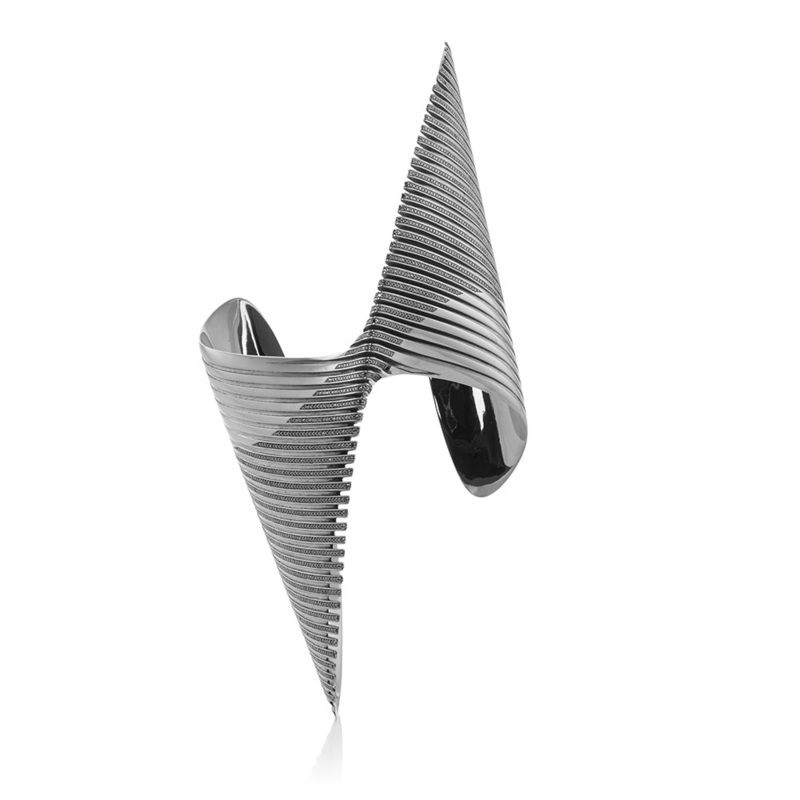 Despite the fact that it is an architecture-inspired piece of jewelry, this beautiful cuff is not linear and strict, on the contrary it is fluid and very feminine. 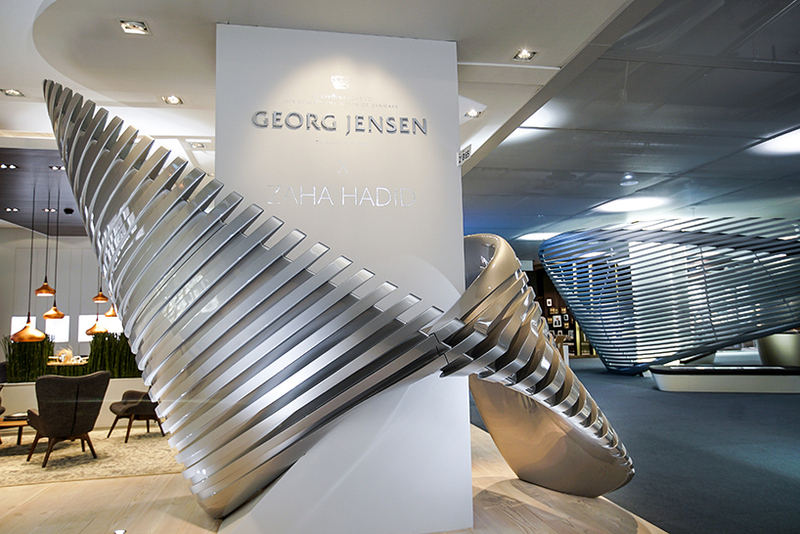 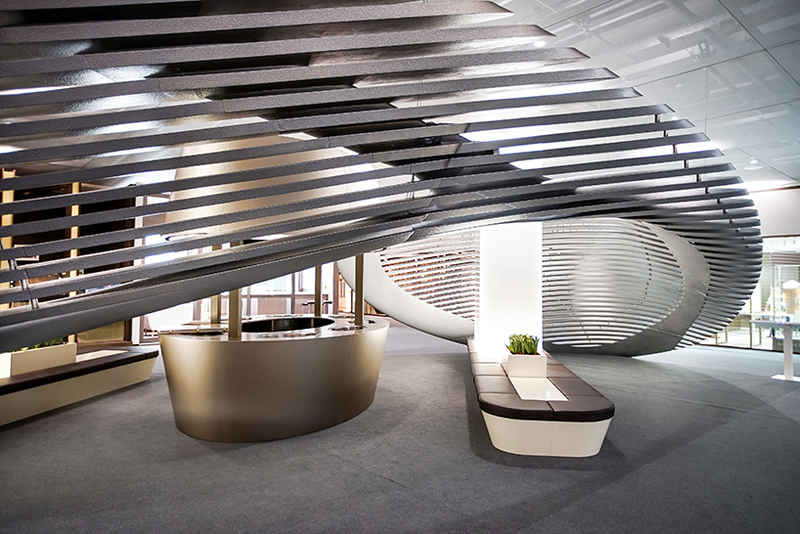 As with the natural fluid outlines of Hadid’s buildings, this graceful piece echoes nature’s distinct sculptural forms. 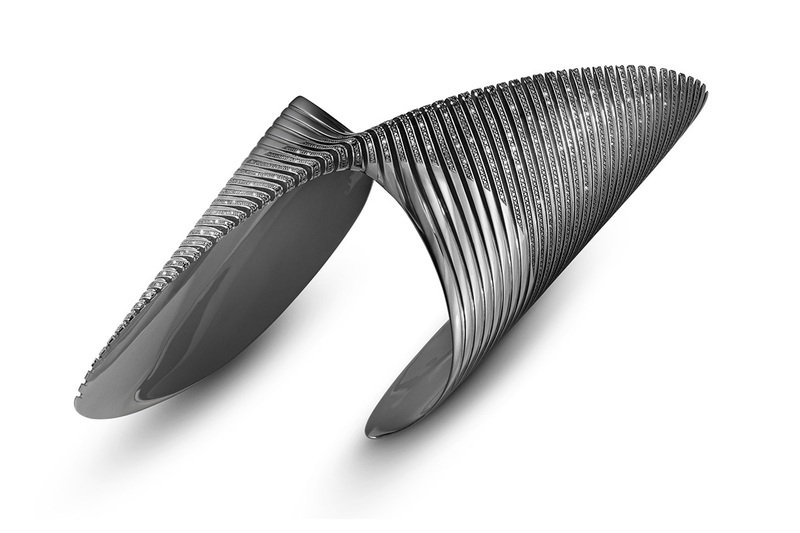 Originally presented in sterling silver, recently the Lamellae Twisted Bangle also became available in black rhodium plated silver, encrusted with black diamonds, for an even more dramatic look. 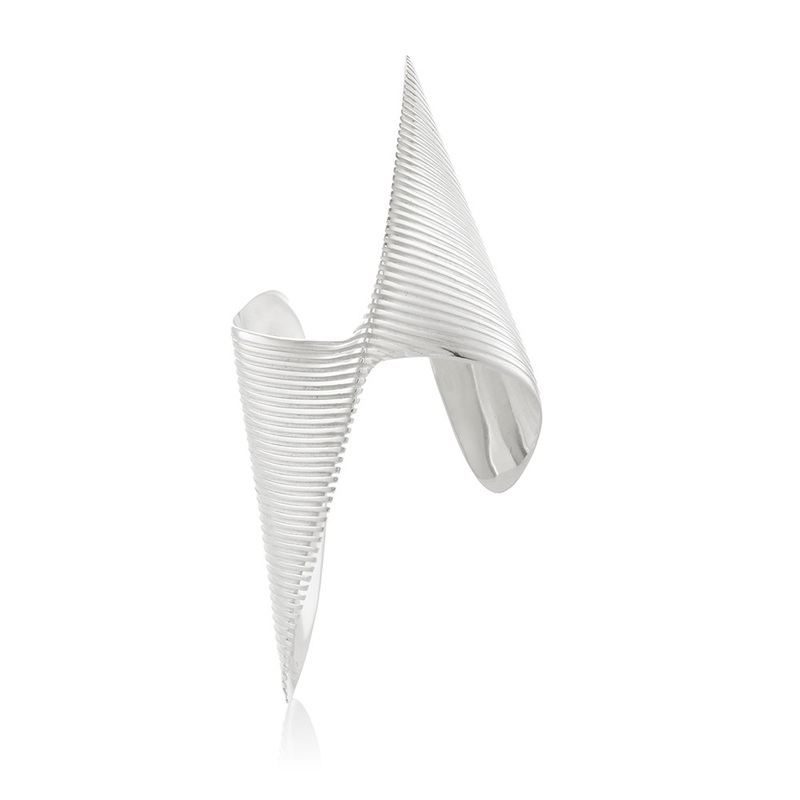 Hadid worked on a number of jewelry designs during her illustrious career, yet the Lamellae cuff she designed for Goerg Jensen remains one her more distinctive jewelry pieces, instantly referencing the undulating silhouettes seen in many of her buildings.